Why Does My Air Conditioner Keep Turning On and Off? Now that it is officially spring, many homeowners throughout the area and, indeed, throughout the country are looking forward to the summer season. Hot temperatures, fun days at the beach, and everything else that comes along with summer is too enticing to just force it out of one’s mind. Just remember that, summers around here being as hot as they are, you really need to know that your AC is going to function at peak performance and efficiency levels if you want to get through the hottest time of the year unscathed. This is simply not going to be possible if your air conditioner is short cycling. Sometimes, people think the fact that their ACs are running at all means that they are running properly. This could not be further from the truth. If your air conditioner in Fresno, CA is starting up, running only briefly, and then cycling back down quickly, then it is short cycling. This type of operation will take a toll over time, and in a number of different. But why does short cycling occur? Posted in Air Conditioning | Comments Off on Why Does My Air Conditioner Keep Turning On and Off? We are definitely quite a few weeks shy of the hottest time of the year right now. That doesn’t mean that your air conditioner should not be on your mind quite yet, though. 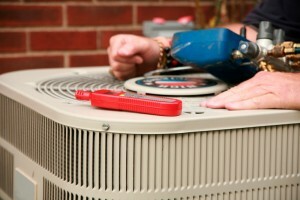 In fact, this is a great time of the year to schedule routine air conditioning maintenance in Kingsburg, CA. It is not yet so hot that you’re going to be running your AC, thus making shutting it down for maintenance inconvenient, and AC technicians are not going to be at their busiest with repairs and service calls. 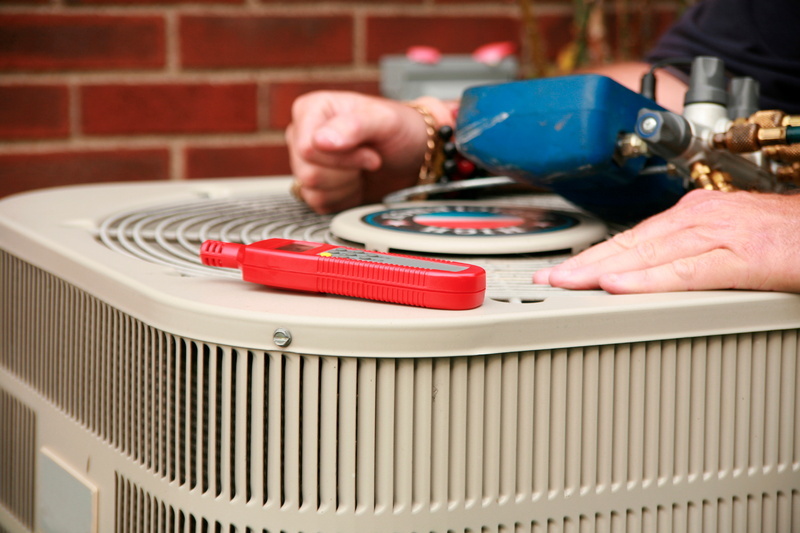 Remember, scheduling routine maintenance is the best thing that you can do for your air conditioning system. In our last blog post, we discussed some of the benefits of using solar energy to power your home. We also mentioned some of the fine products that we use in our solar installations in Clovis, CA, including those from Enphase. This week, we are proud to announce that we are now an Enphase Premium Installer. This is a great honor for our company, and we are proud to have earned this recognition from a company that we so happily work with. Enphase really does represent some of the finest innovation and manufacturing in the solar energy industry, and it only makes sense that they want to ensure that their exceptional products are well-represented by exceptional installers. That is what makes this partnership so special to us, and is also why you should know to come to our team when the time to go solar arrives at your home. We’d like to share with you a bit more information about what it means to be an Enphase Premium Installer, and why you should choose Enphase products to begin with.